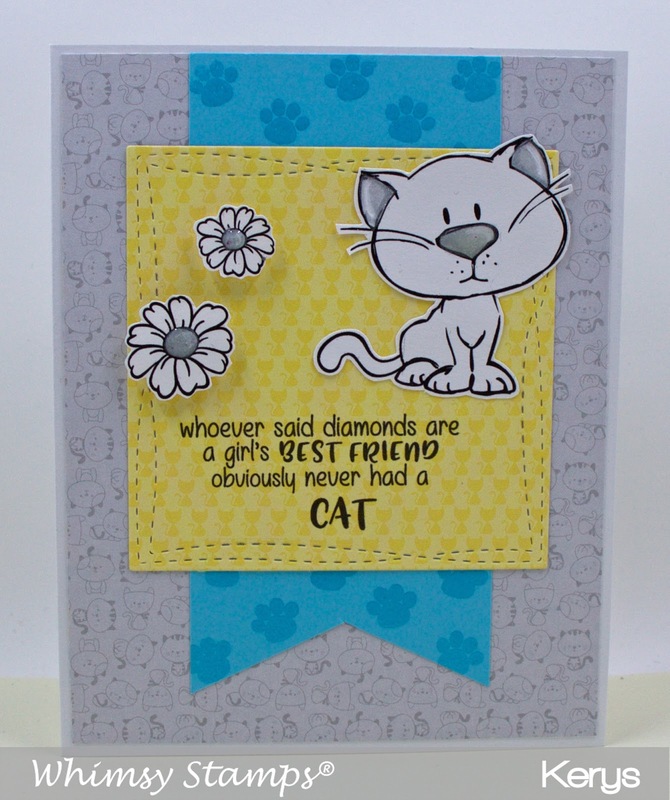 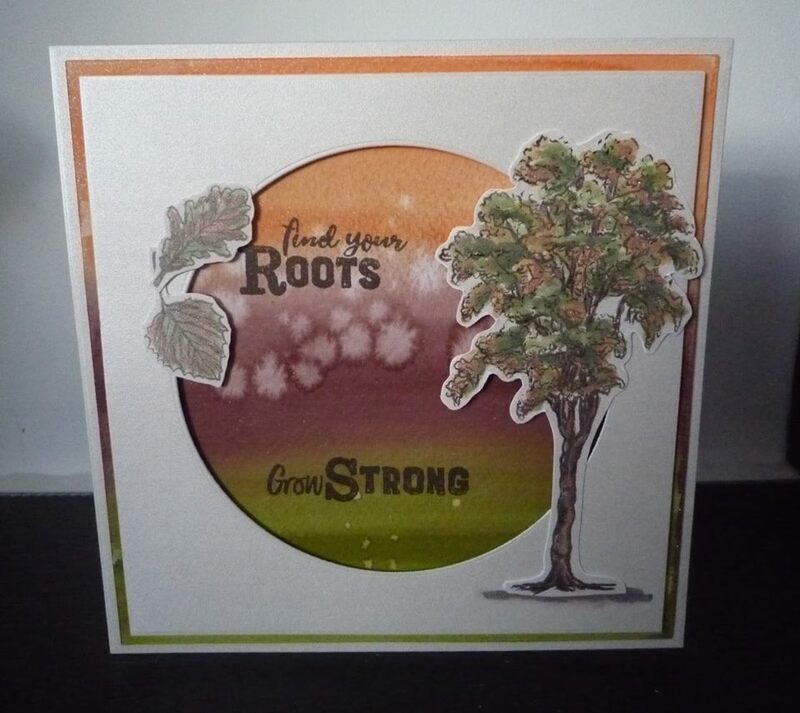 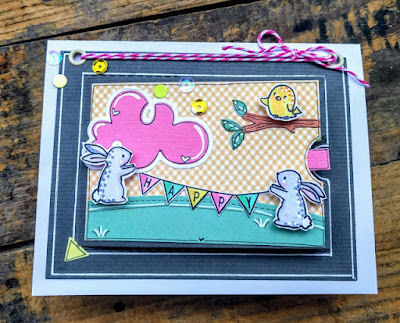 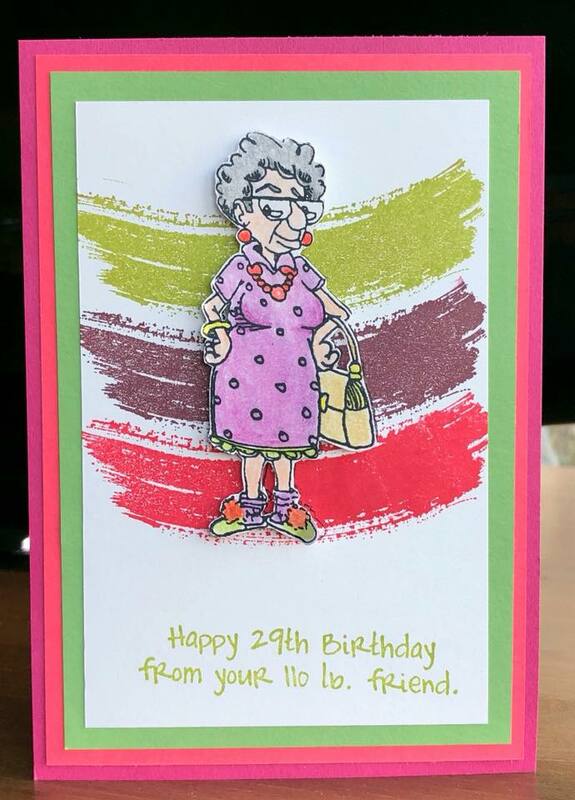 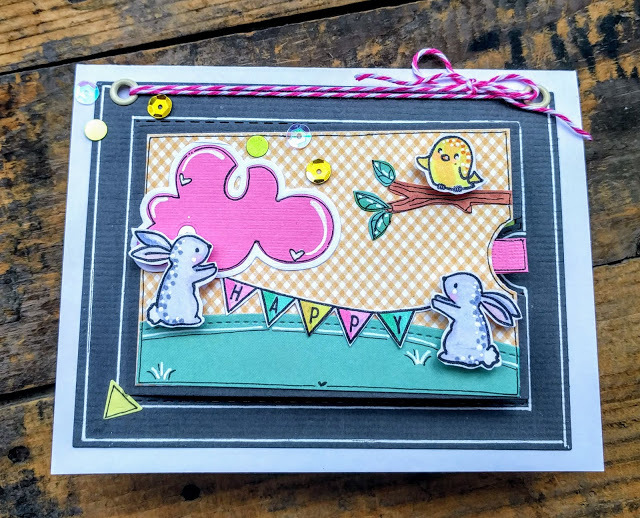 Cute Card Thursday: Challenge 523 - Add a quote! 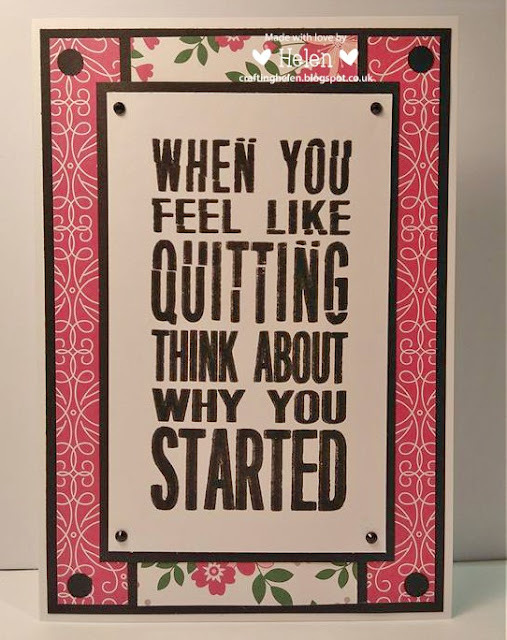 Challenge 523 - Add a quote! Challenge 522 - Add a quote! 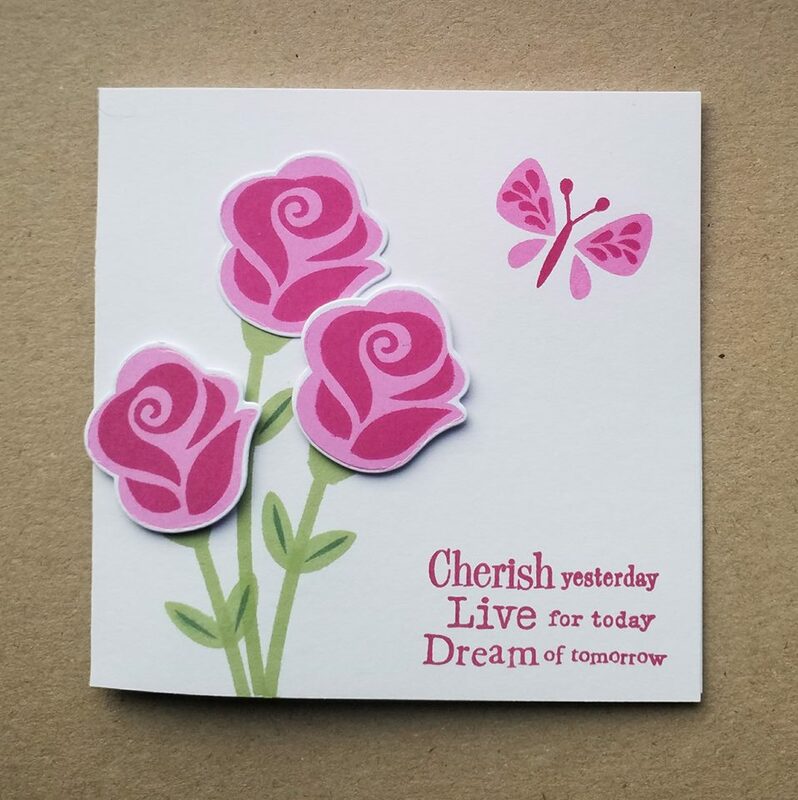 Add a quote anywhere on your creation, it can be the main focus or added as a small sentiment! 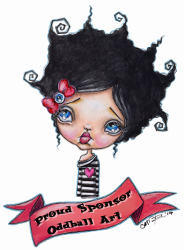 3 digi stamps from the Oddball Art Etsy Store! Challenge 519 - Anything Goes!